Marco Aurelio Fontana has flown the Italian flag worldwide in MTB for many years but is now ready for a new adventure in the E-bike world. We are happy to announce that Marco has chosen Full Speed Ahead as an official supplier to support his new exploit in E-bike. 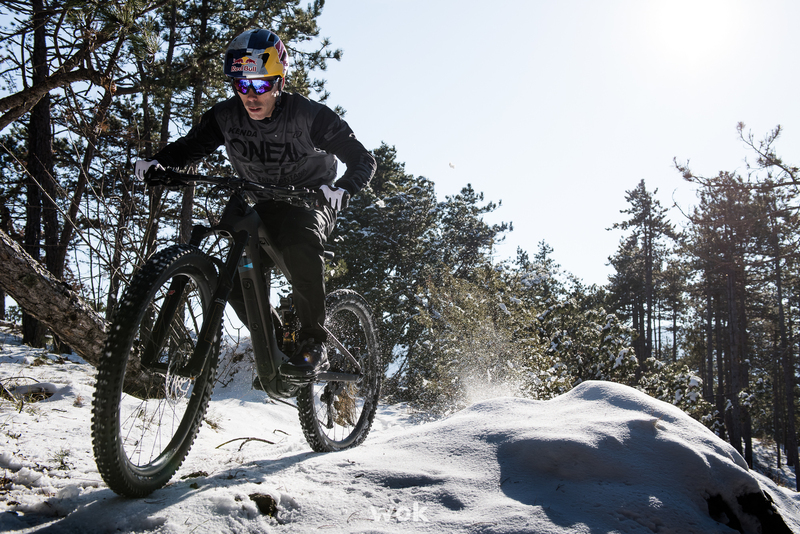 Marco will certainly be at the start of the next E-bike World Series as well as other circuits around the world. His goal will be to become a reference point for a world in constant growth; the world of E-bike. My Vision: the new E-bike project by Marco Aurelio Fontana.